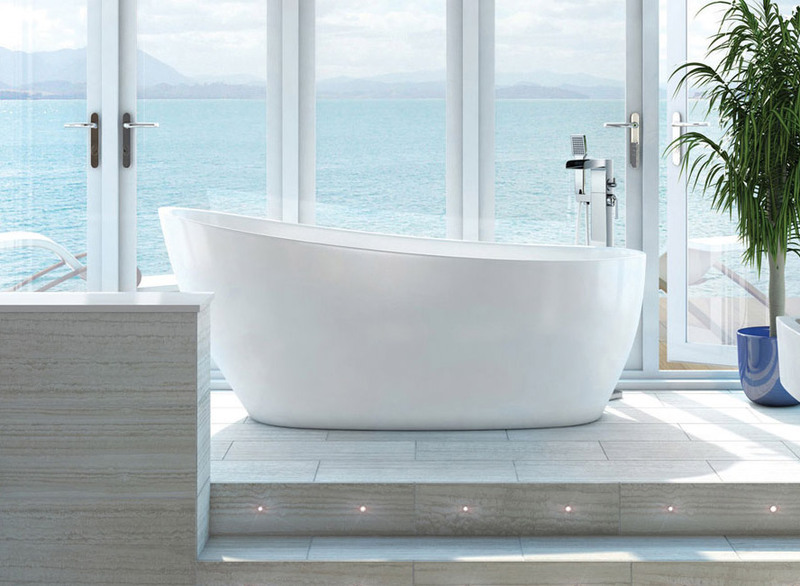 Whether you are tall or small, the Izumi slipper bath is the perfect bath tub for you. With a high back slipper you can enjoy a relaxing bath without bending your knees. The bath is made from ultra strong double sided acrylic, internally reinforced, which is as strong as steel but keeps water warmer for longer.